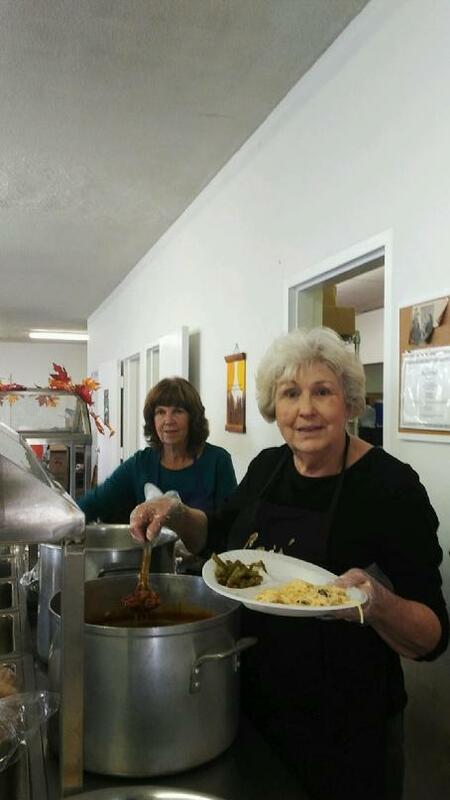 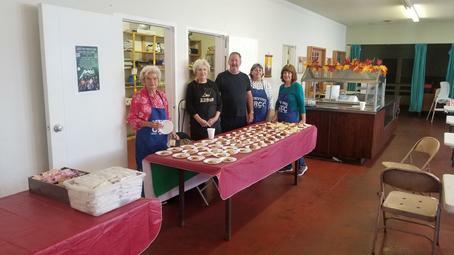 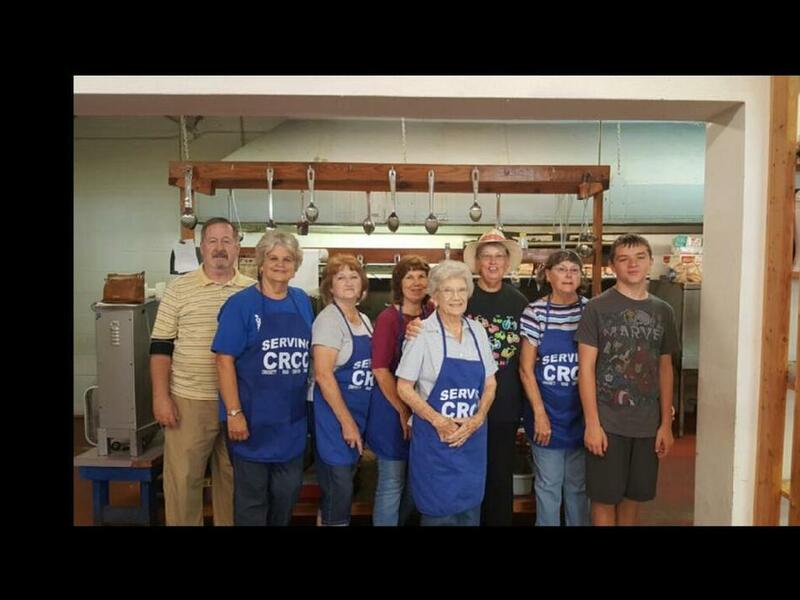 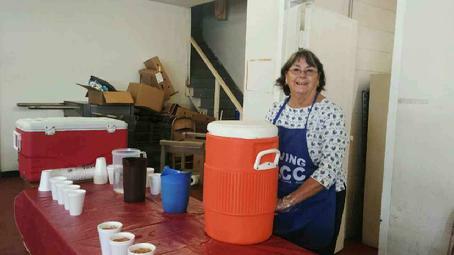 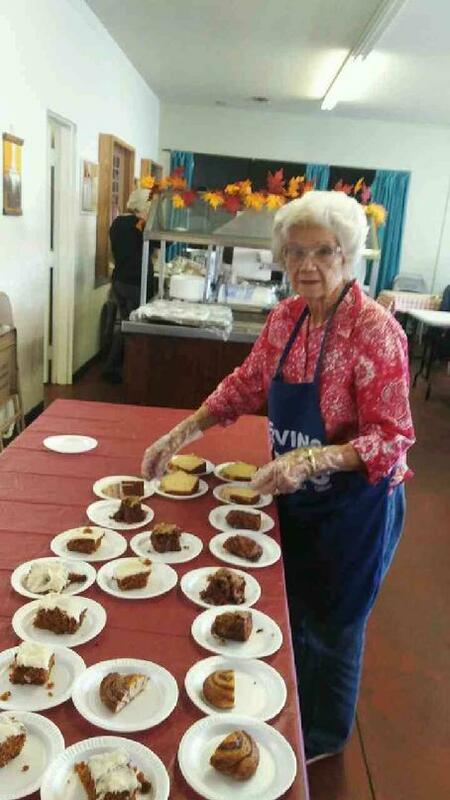 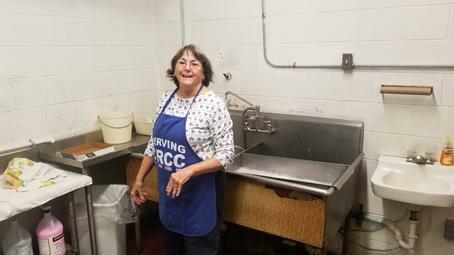 Members of the Crockett Road Church of Christ volunteer at the Palestine Stock Pot every Monday to feed hot meals to those that need them. 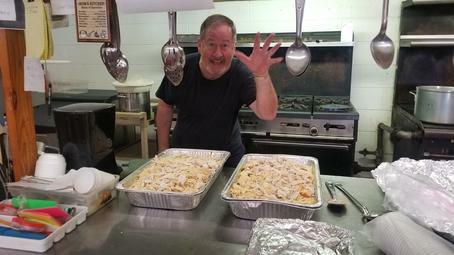 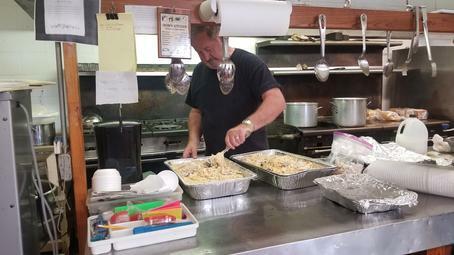 They prepare and cook the meals for anywhere from 50 to 130 people and then clean up afterwards. 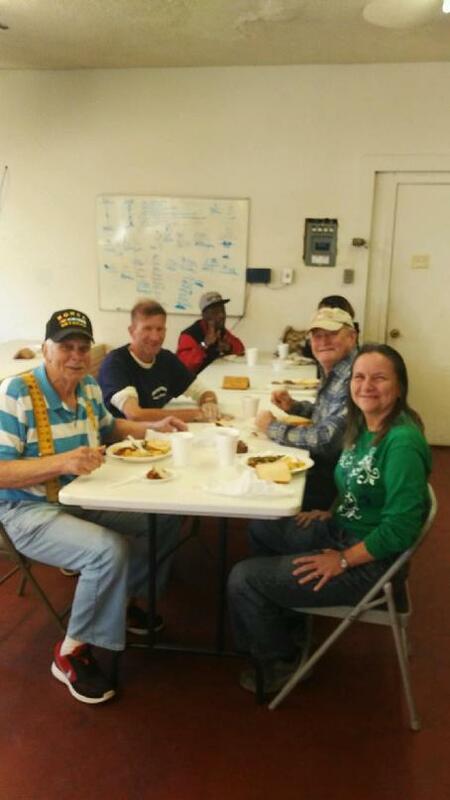 Below are a few pictures of some of the workers who volunteer their time and effort in this much needed work. 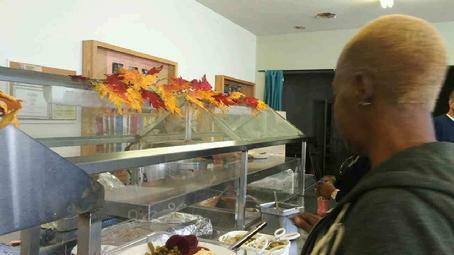 Pictured at left are some of the people who come to the stock pot for hot meals.